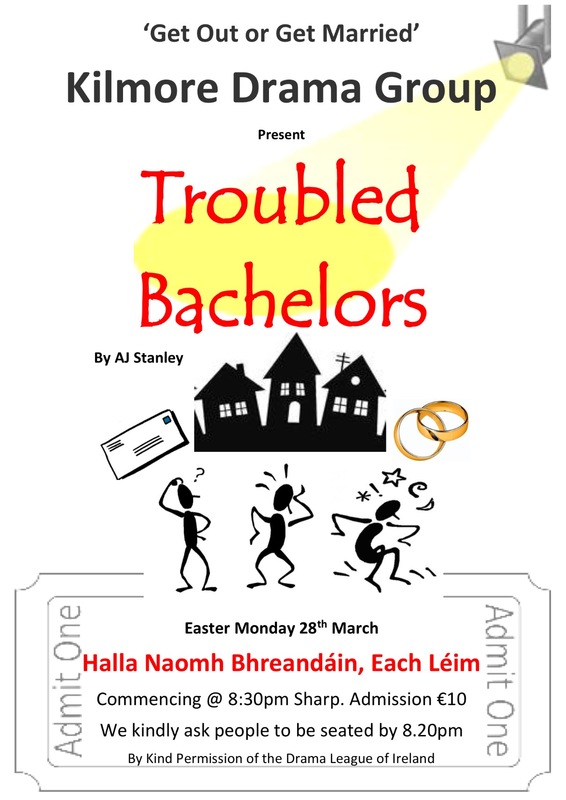 Performed by Kilmore Drama Group. This entry was posted in Eachléim Notes, Events, News by Bainisteoir CFID. Bookmark the permalink.